The exhibition, an immersive experience that combines 3,000 moving images, light and music. It will be open at the Lonja del Pescado (Exhibitions Hall) from September 13th until December 16th, from Tuesday to Sunday. It is the most visited multimedia and multisensory exhibition in the world and from next September 13th can be enjoyed in Alicante. 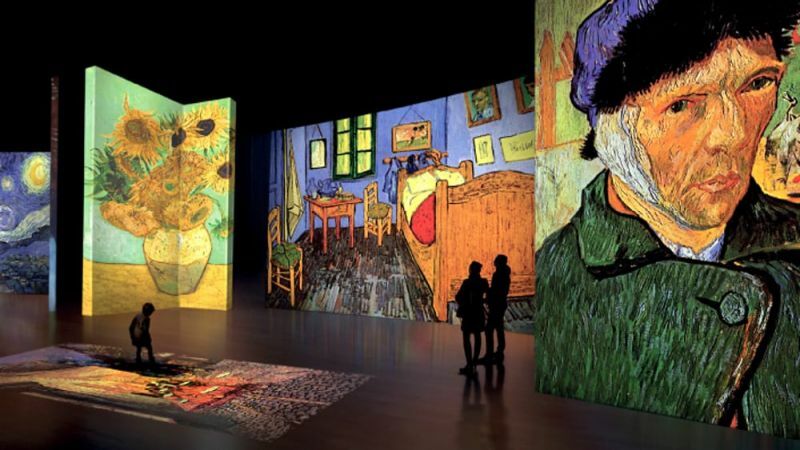 'Van Gogh Alive - The Experience', created by the Australian company "Grande Exhibitions", arrives in the Valencian Community willing to make the public fall in love with an immersive experience that combines 3,000 images in movement, light and music and proposes a unique way and unforgettable to approach the work and personality of the great genius of painting. After its sweeping premiere in Seville, the Lonja del Pescado in Alicante is the second stop on the Spanish tour of 'Van Gogh Alive - The Experience', organized by Nomad Art, which has covered more than 80 cities around the world so far and conquered more than five million people. The exhibition, which will be open until December 16, has been presented at a press conference in which the Councilor for Culture of the City of Alicante, María Dolores Padilla, the coordinator of the Lonja del Pescado (Fish Market) exhibition hall, Catalina Rodríguez, the director of Van Gogh Alive, Elena Goroskova and the founder of Nomad Art, Julia Selivanova participated. For more than a century the works of Vincent Van Gogh have been exhibited in the most prestigious museums in the world, but never like that. It is not an exhibition of ordinary art, but a multi-sensory experience in which the work of the Dutch painter comes to life before our eyes. 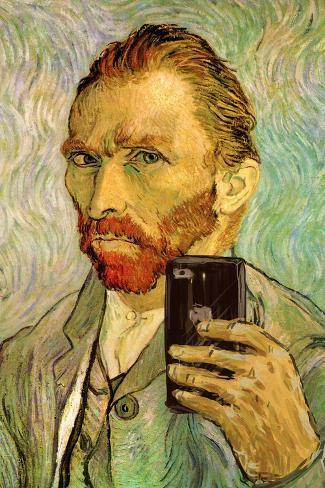 That makes 'Van Gogh Alive - The Experience' a perfect cultural proposal for all audiences, from art connoisseurs to those who first come to the work of the artist. Adults, youth and children alike enjoy an experience that combines Van Gogh's artistic genius, entertainment and didactic character. The viewer has the option to walk freely through the exhibition hall or simply lie down on a pouf and be enveloped by a powerful and vibrant symphony of lights, colors and sounds offered thanks to the innovative SENSORY4TM technology. More than 3,000 images on six-meter-high screens transform each surface and cover walls, columns and even floors. On that scale, the vibrant shapes and colors of Van Gogh's work become even more impressive.